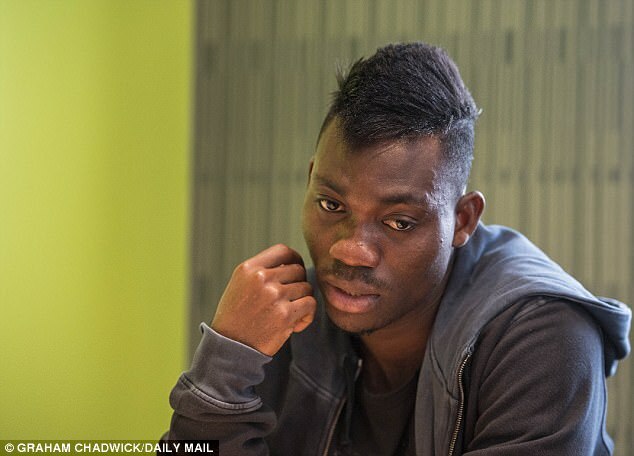 Christian Atsu was 12 years old when, following the sudden death of his father, he declared: ‘I’m either going to be a doctor or a footballer’. 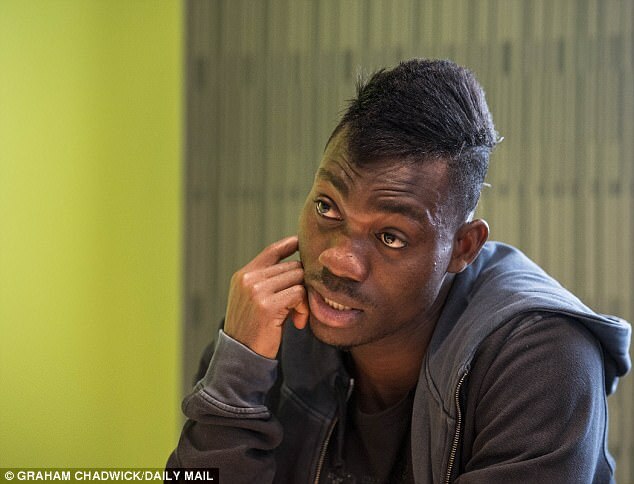 Even today, 13 years on and sitting inside Newcastle United’s training ground in the wake of promotion to the Premier League, you can sense Atsu’s regret at his father’s passing in poverty-stricken Ghana. What it did do is serve as motivation for a boy who could have been lost to the streets of Ada Foah, the hometown where he played football in his bare feet until being spotted by scouts from Feyenoord’s west African academy. 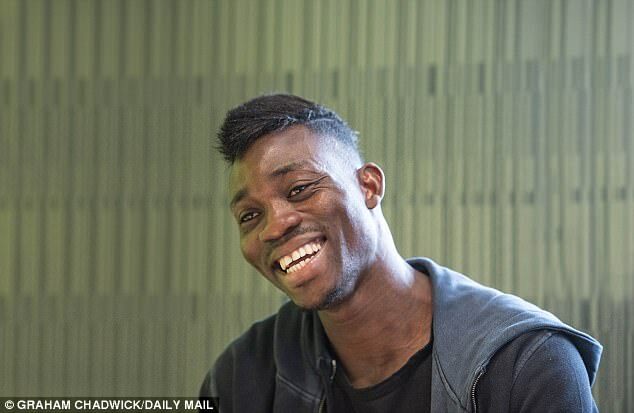 Atsu was in the first term of a six-month training camp some three hours from home when news came through that his father, Immanuel, was sick. He never saw him again. ‘I was not paid at the academy and because of that, my father died. We did not have the money for the treatment,’ says Atsu, the youngest of 11 siblings and now a father of two. ‘I did not ask anything about the sickness, but I know he was drinking a lot of alcohol. He was a farmer. Now there was no-one to help the family. That, he has done. His mother, Afiko, has moved out of the two-bedroom dwelling where she raised the family. Atsu’s twin sister, Christiana, is studying nursing at university and hopes to join her brother in Newcastle for a masters degree. Atsu, though, has done more than help just his own. 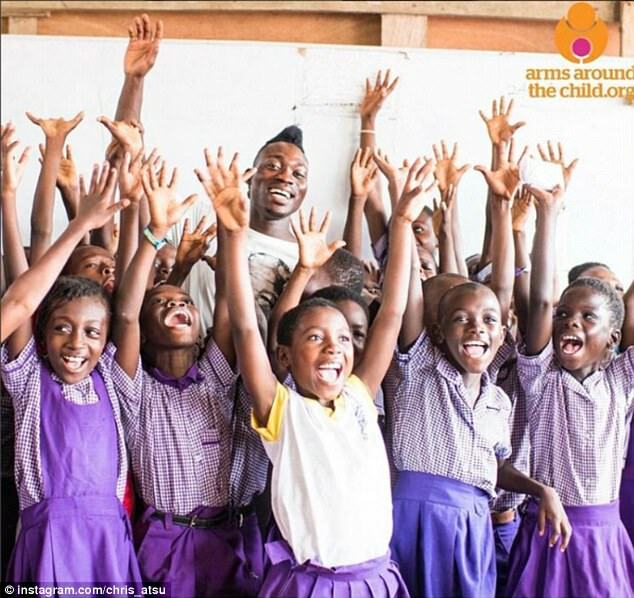 The Ghana star is an ambassador of Arms Around the Child, a British charity which supports orphanage sites in his country. He will return this summer with a bagful of Newcastle kits, boots and balls. ‘I will play football with the children and my friends in my bare feet, but please, don’t tell the manager,’ he smiles. However, given the experience of his own upbringing, he will offer more than material goods. ‘The hard life I passed through, I know how it is. Those children on the streets, they don’t have parents, they don’t have friends, they have nothing,’ he says. ‘I try to provide food, books and clothes, but most of all I want to give them hope, I want them to have a better future. It is more important for them to feel loved, to know there is someone there to help, someone who cares. ‘They have lost parents, like I did. But many, their parents just left them on street because they cannot afford to have them or pay school fees. ‘It happened to me, too. It got to the point where my parents could not pay my fees and I had to sacrifice school. I sold rubber bags in the market with my friends. Sometimes I would be away from the house for two weeks without seeing my family, staying with friends, just to forget things. For a young man driven by a work ethic and sense of duty off the pitch, on it he was blessed with flair and played with freedom. That much has been evident on Tyneside, where the Chelsea loanee’s fifth goal of the season – a delightful free-kick – set Newcastle on their way to victory at Cardiff last Friday. He also scored in the promotion-clinching win against Preston and wants to make it a treble by helping the Magpies to the Championship title this weekend. 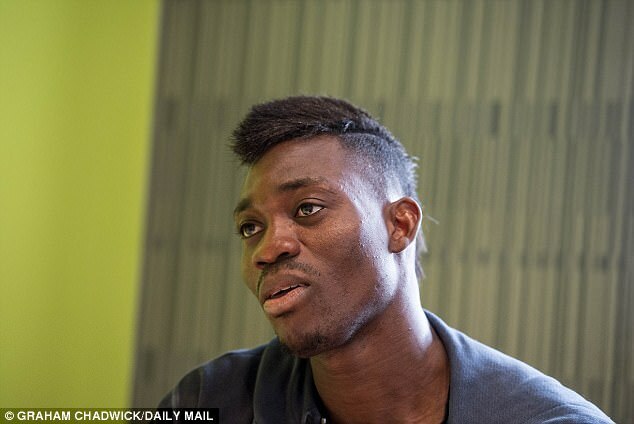 Atsu hopes to make permanent a £6.5million move in the coming weeks. For after loan spells at Everton and Bournemouth brought just five top-flight appearances, this finally feels like home. He is softly spoken. Talk of his childhood perhaps offers reason for that. But, when it is put to him that – at 5ft 8ins – he is perhaps too small to impact in the Premier League, he comes back with anything but a whisper. ‘Okay… I know I’m very small, but I also have a very big heart. 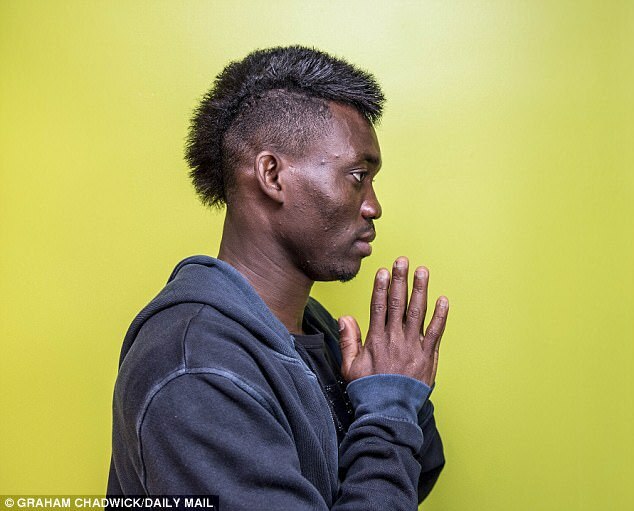 It does not matter how small you are, I go to win – in football and in life,’ says the winger, who arrived at Chelsea from Porto for £3.5m in 2013 but is yet to play for the Blues. ‘It just didn’t work for me at Everton or Bournemouth. I am more focused in my life now. I have forgotten what happened in the past. You need to be in the moment. 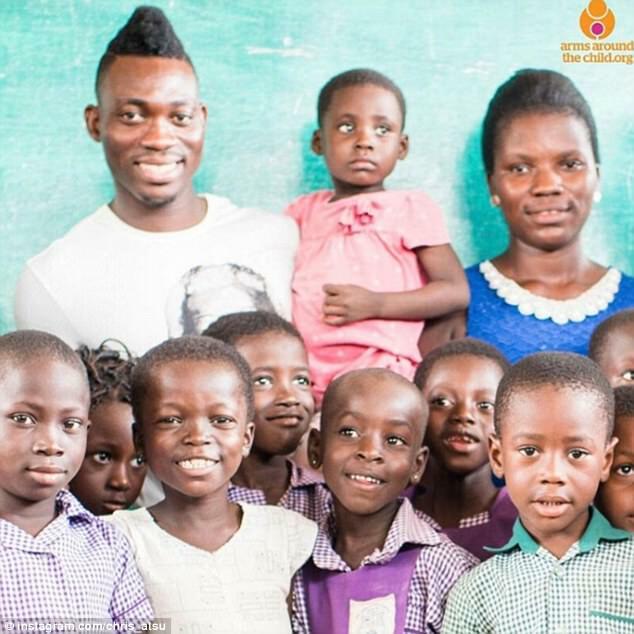 Benitez’s influence apart, the newfound serenity which has allowed Atsu to shine is perhaps best explained by the happiness of life with his young family. ‘My second boy was born at the start of this season. I named him Godwin, because my past life was difficult. 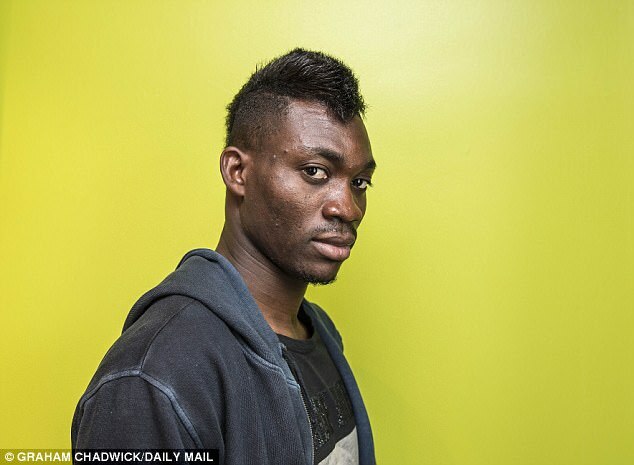 I said, ‘This is me now – God will help us win’,’ says Atsu, who also has Joshua, three. 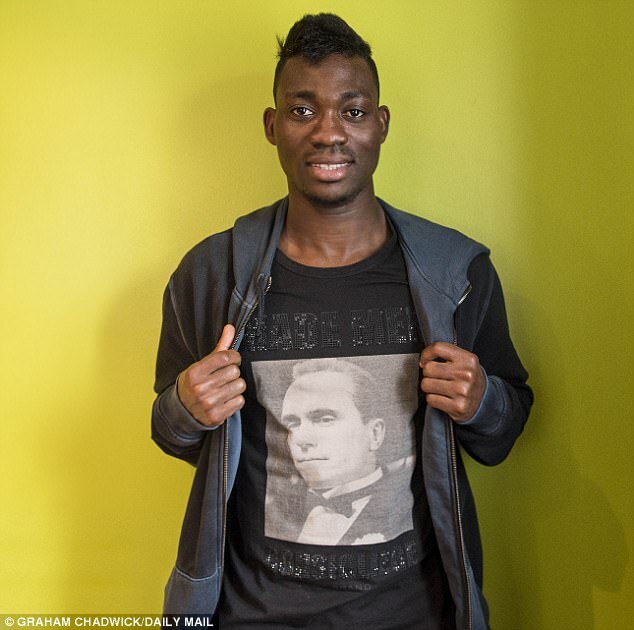 It is those values which have taken Atsu this far. He will need them more than ever if he is finally to make a name for himself in the Premier League.